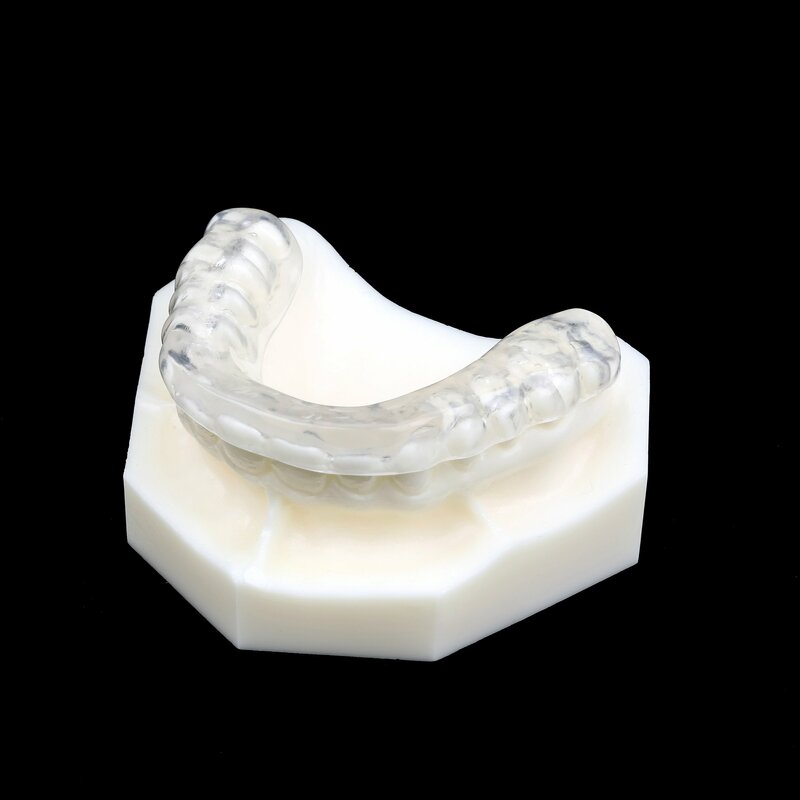 Great Lakes digital splint technology produces the best fitting, most accurate occlusal splint possible. In addition to superior technology, Great Lakes has the most extensive selection of splints and deprogrammers, practice tools, educational materials, and customer support programs of any splint lab. Great Lakes will help you continue to gain insight and understanding into the benefits splint therapy can have for your patients and practice, including helping you identify patients, select the right appliance, and provide information on how to deliver and adjust the splint. 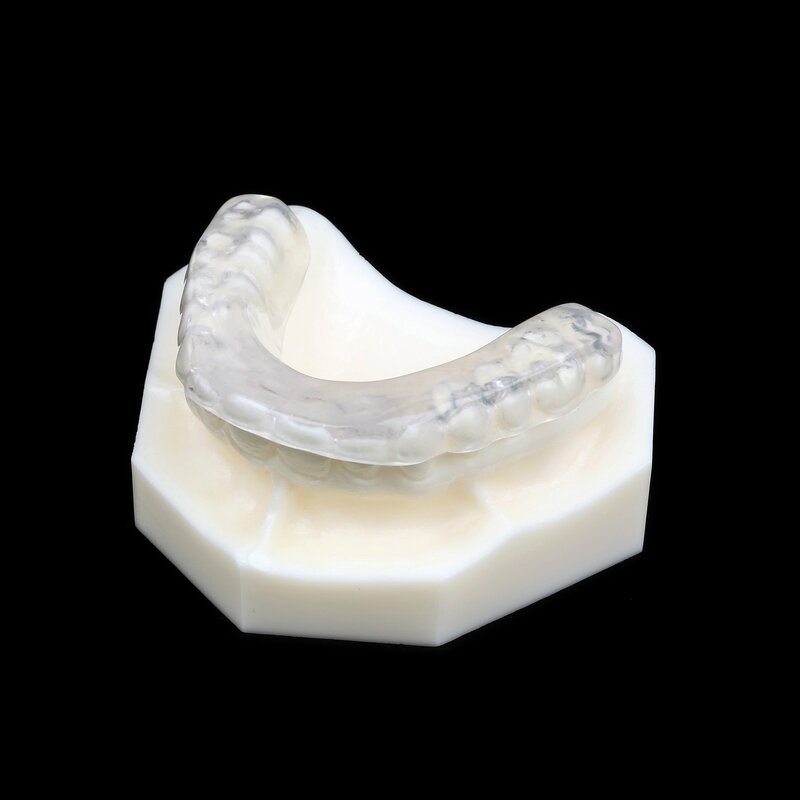 We offer a wide range of TMD splints and deprogrammers for treating and diagnosing your patients. Digital Splints require less adjusting and less chair time than traditional lab or chairside fabricated splints.